Navbharat Sewing Machine was established in 1937 by Mr. Fazal Husain Machinewala, at very small scale. There was a modest retail sales would have been at that time, and we hire the person using the machine for extremely modest rate would. After that it mainly developed by his son Mr.Qutbuddin Machinewala. His Efficient leadership gave a big momentum to our firm in every area. With his whole experience and skills are still they leading us. Now his son Mr.Salim Machinewala is also contributing to the profession. 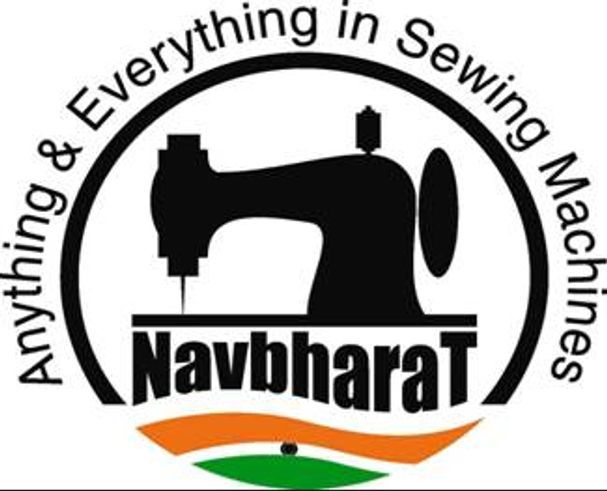 Under the able guidance of him Now, Navbharat Sewing Machine is one of the foremost name in the Sewing Machine products, having long experience for this field as one of the leading Distributors, under controlled conditions. And today this institution is one of the biggest wholesale institutions of Sewing Machines Business in Maharashtra. At present, we have a very big domestic market share for sewing machines sold in State. We have over 200 dealers in our distribution network throughout Maharashtra alone. Geminy, Navbharat, Answer, QMach, NB, Weltex, Kaveri, Modi, Usha, Singer, Meritt, Revo, Juki, Jack and many more. We provide easy and precise solutions for every Sewing Machine requirements. we offer the most innovative, reliable Sewing Machines ensuring full customer satisfaction. Leveraging our experience and expertise to provide revolutionary products, we have engaged ourselves in the Trading of Sewing Machines for Domestic & Industrial, ZIG-ZAG Embroidery Machine, Portable Bag Closer, Leather Stitching, Over Lock Machines, Foot Stand, Table top, Electric Motor & all Types Of Spare parts..
We are at all times looking for new distributors and dealers to unite with in order to further develop our products promotion and sales around the State.